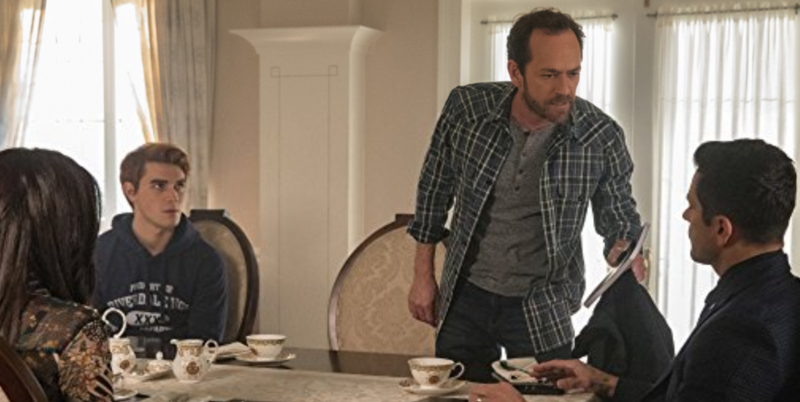 Can Archie (KJ Apa) protect Fred (Luke Perry) from Hiram (Mark Consuelos)? Find out on the Riverdale episode airing March 14. Don’t miss Riverdale “Chapter Twenty-Eight: There Will Be Blood” airing Wednesday, March 14 at 8/7c on The CW.